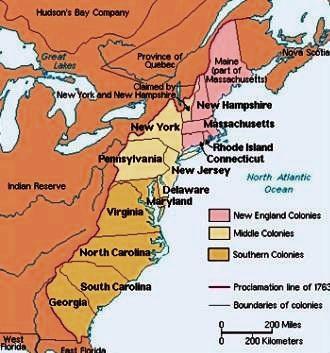 The Georgia Colony was one of the original 13 colonies located on the Atlantic coast of North America. The original 13 colonies were divided into three geographic areas consisting of the New England, Middle and Southern colonies. 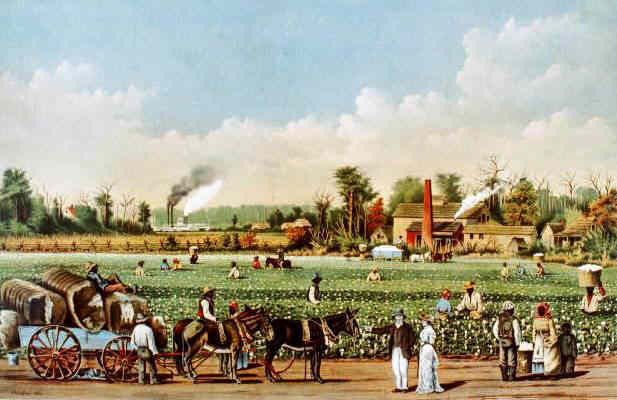 The Georgia Colony was classified as one of the Southern Colonies. The Province of Georgia was an English colony in North America that existed from 1732 until 1776, when it joined the other 12 of the 13 colonies in rebellion against Great Britain and became the U.S. state of Georgia. When was the colony of Georgia founded? The Georgia Colony was founded in 1732 by James Oglethorpe and other colonists. Named after King George II of England. The terms of the charter granted by the king specified that the colony was named after the king. Georgia was the last to be established of the English colonies in North America. Its formation was due to a desire of the British government to protect South Carolina from invasion by the Spaniards from Florida and by the French from Louisiana, as well as to the desire of James Oglethorpe to found a refuge for the persecuted Protestant sects and the unfortunate but worthy impoverished classes of Europe. Fast facts and interesting information about the founding, establishment, geography, climate, religion, history, natural resources, raw material, industries (refer to Colonial Times) and the famous historical people associated with the Georgia Colony of Colonial America. Information and facts at a glance about the Georgia Colony via this fast fact file. Government: By 1775 Georgia was governed as a Royal Colony. The last American colony was Georgia, founded 50 years after the other twelve. The Georgia Colony article provides important information and interesting facts at a glance via the fast Facts File about the Georgia Colony including the date the colony were established, geography, history, the system of government, religion, trade and the economic activities in the Georgia Colony. The history facts provides the names of important people associated with the founding and establishment of the Georgia Colony. An easy, helpful educational resource for teachers, kids and children.